EVOLUTIONARY! Scheduled to forever change the Boston Landscape, and the landscape of the construction industry. 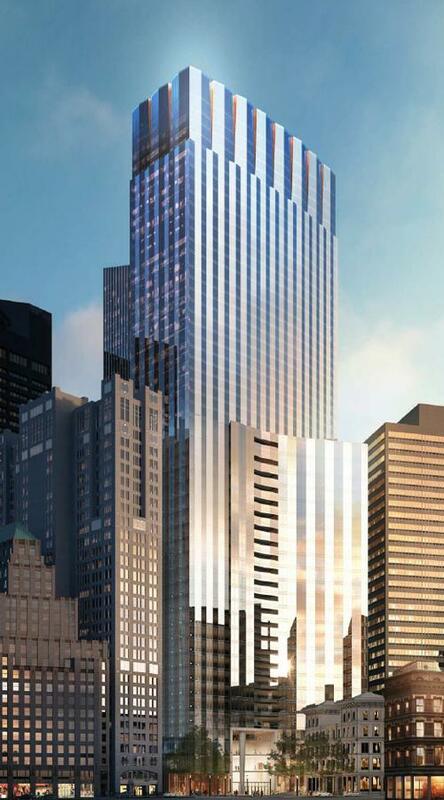 Upon completion, at 664 feet in height, 115 Winthrop Square will be the third tallest building in Boston. The structure strives to be certifiable to LEEDS Platinum, and has gone beyond to be the largest “Passive House Building” project in North America, possibly the world. 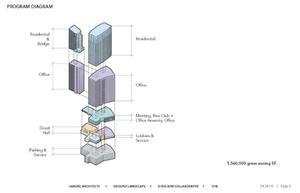 115 Winthrop Square will have the added feature of addressing wellness by optimizing air quality and exposure to natural sunlight. The Boston Financial District which is usually baron by 6:30; will have an infusion of vitality; with the introduction of 500 residential units, restaurant(s) and the Great Hall. 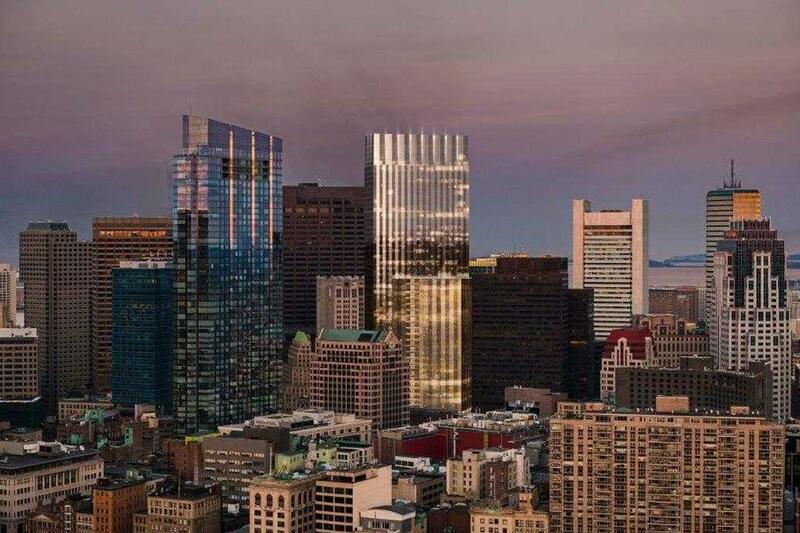 115 Winthrop Square will transform the once baron Boston Financial District into a destination.